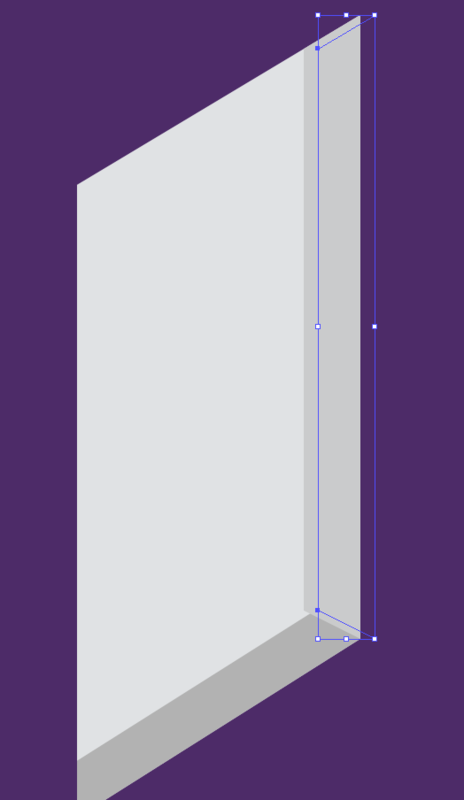 I am using Adobe Illustrator CS6 and I have a problem with the line and the color of the objects. For some reason, they do not fit together. From the picture, you can see that the line is outside the color of the object. If I want to move the line I do not know where it will fit. It seems like the line is the broken one. Thanks for the support and the help. The only time I've seen this behavior is when Align to Pixel Grid is on. I would post how to turn it off, but Adobe keeps moving those options. There's much more information at Adobe's site regarding it's functionality. Although that image does somewhat appear to be a result of Illustrators' 3D Effect. That may simply be to how you have shapes configured and the selection active. You most likely have an effect applied to the object. Select the object and open the Appearance Panel and look for an effect applied to your shape. I'm guessing it's a transform effect. You can then remove the effect, by dragging it to the trashcan. Not the answer you're looking for? Browse other questions tagged adobe-illustrator transform or ask your own question. How do you change the color of the line that Text is drawn on? 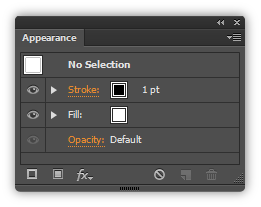 How to select multiple objects with different appearance in Illustrator? How do I cut the line segments in the photo below at a 45 degree angle?